It's time to get excited, as the amazing British synth rockers take to the stage this Fall! That's right – Years & Years are coming LIVE at Stage AE on the Saturday 6th October 2018! Don’t miss out on this incredible night, tickets are on sale now for the groundbreaking show! 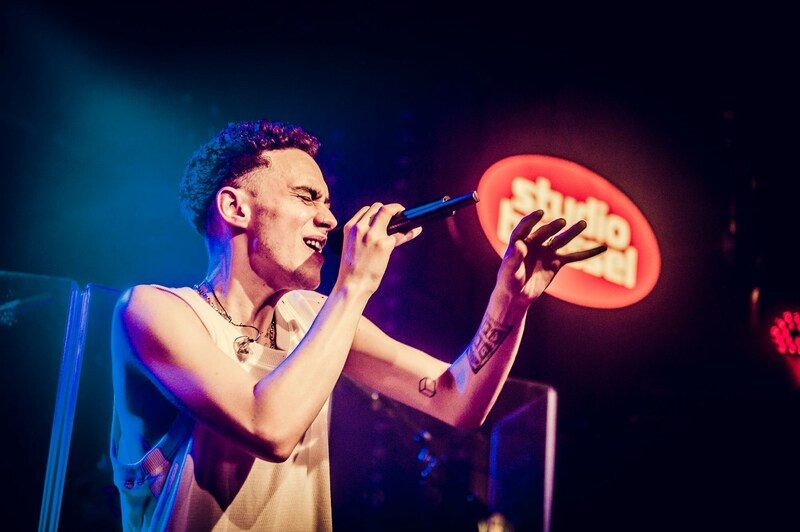 Hailing from the UK, based in the capital in London is the fresh sounding synth pop group, Years & Years, with their breakthrough in 2015 with their first album, they have since then grabbed everybody's attention, from music critics to fans a like and not just in the UK, but worldwide, stepping across to the US and gaining a massive following right here in North America! These guys know how to keep the ball rolling and continue to grow in their career. Making music that combines electronic with R&B and hints of 90's house along the way, Years & Years are a relatively new and therefore a breath of fresh air on the electro scene. Years & Years are; Olly Alexander, Mikey Goldsworthy and Emre Türkmen. Together they have already crafted out of this world singles and records that have taken to the charts such as their debut which hit the number one position in the UK and also was the fasest selling album of the entire year from the UK band scene! With this in mind, they have also got to the top 10 in Ireland, Switzerland, Bulgaria, Denmark, Germany and more… this year they take to the road with their brand new record release! Palo Santo is OUT NOW and Years & Years are more than ready to perform it LIVE to their amazing crowd. Come and catch them while you can as this is one to watch! For now get stuck into their singles"Sanctify" and "If You're Over Me" and book your tickets for their show at Stage AE this coming Fall!